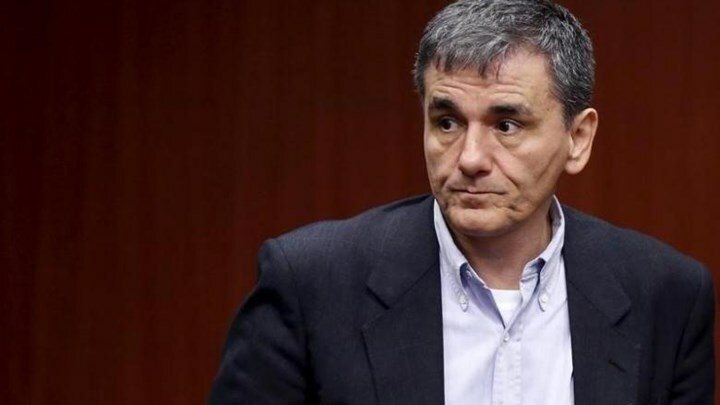 There will be no surprise changes to Greece’s economic policy after the bailout and any easing of fiscal measures will be completed within budgetary restrictions, said Greek Finance Minister Euclid Tsakalotos on Thursday. Speaking to investors in London, Tsakalotos said the government’s social policy will allow workers from lower and middle income social groups to take a piece of the country’s growth. He said that he sees the goverment beating its fiscal surplus target by 900 million euros for 2019. The minister described as balanced Prime Minister Alexis Tsipras’ announcements at the Thessaloniki trade fair earlier this month.